The Last Man on Earth (Italian: L’ultimo uomo della Terra) is a 1964 Italian-American science-fiction horror film based on the 1954 Richard Matheson novel I Am Legend. 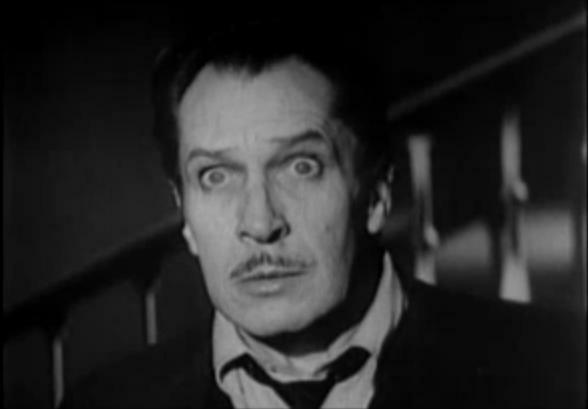 The film was directed by Ubaldo Ragona and Sidney Salkow, and stars Vincent Price. The script was written in part by Matheson, but he was dissatisfied with the result and chose to be credited as “Logan Swanson”. William Leicester, Furio M. Monetti, and Ubaldo Ragona were the other writers. It was filmed in Rome, Italy, with some location shots taken at Esposizione Universale Roma. It was released theatrically in the United States by American International Pictures and the UK in 1966. In the 1980s, the film fell into the public domain.MGM Home Video, the current owners of the AIP film catalog, released a digitally remastered widescreen print on DVD in September 2005.